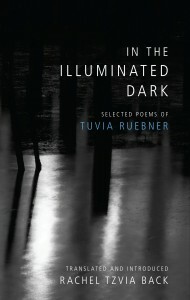 We are pleased to announce that In the Illuminated Dark: Selected Poems of Tuvia Ruebner, translated and annotated by Rachel Tzvia Back, has been seleced as a Finalist for the National Jewish Book Award in Poetry. The book was selected after careful analysis by a panel of three judges who are all authorities in their field. 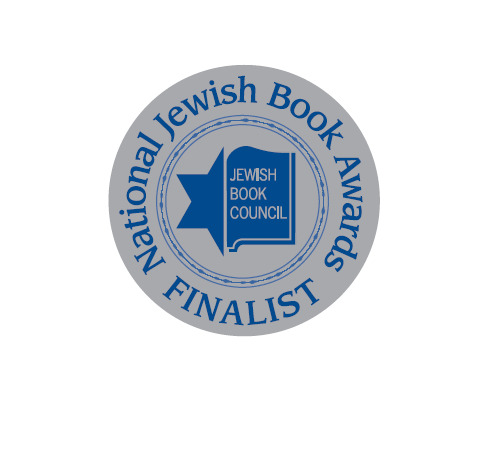 The National Jewish Book Awards, now in its 65th year, is the longest-running program of its kind in North America. View the entire list of winners here. Order your copy of In the Illuminated Dark here.